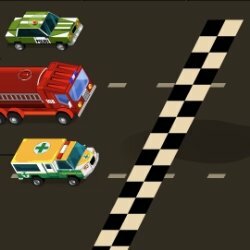 Race ahead over 12 different tracks where you can drift your car on a corner to achieve better overall speed. The higher the drift chain, the higher your boost, and the faster you go. You can customize the look of your car by choosing between 4 different builds and numerous colors. Once you have earned money, you can also upgrade your car by purchasing better top speed, acceleration, and turbo. You can play with time trial mode or the cow mode with different difficulties to spice things up. Steer and accelerate using the ARROW keys. 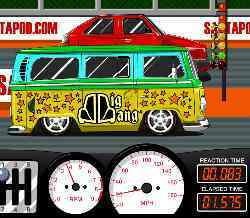 Press the SHIFT or CTRL key to start drifting and to flip your drift from side to side. 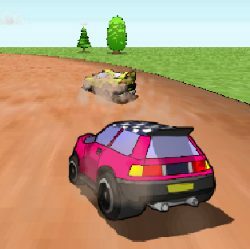 Click here to send Drift Runners 3D to your friends using your default email program.